Sports equipment like fishing gear, golf clubs, pool cues, etc. 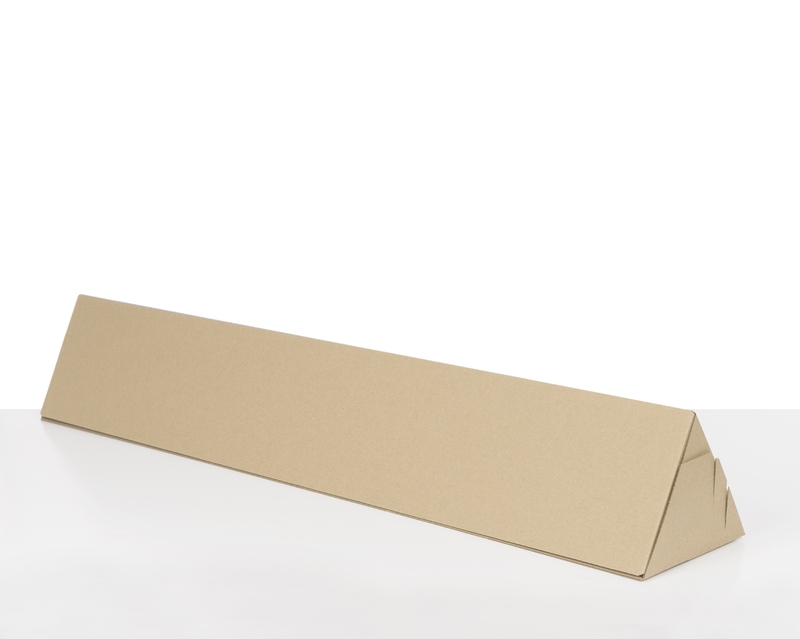 With our triangular postal packs, you can fit up to 500 units on a standard pallet, compared to almost 200 standard round postal tubes, using less storage space. 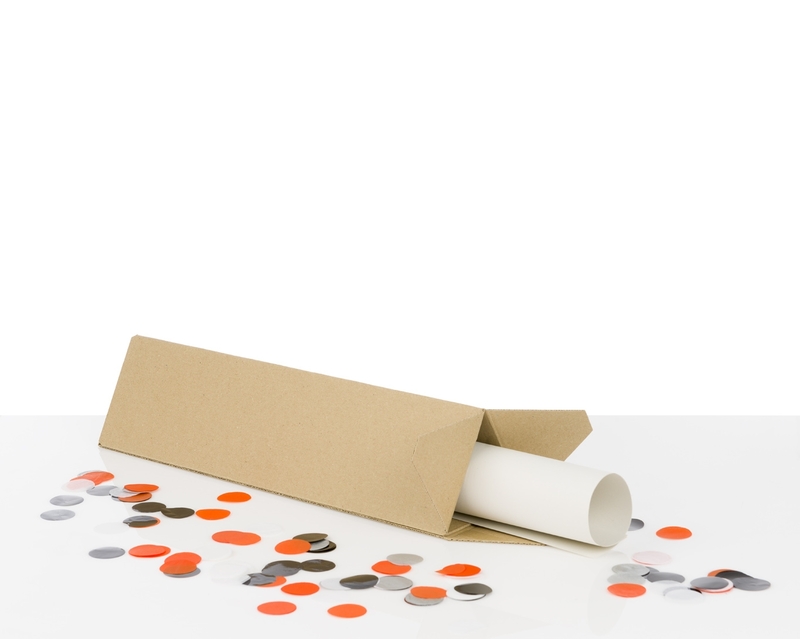 Triangular postal packs are fast and efficient to put together, thanks to their quick folds and adhesive closing tape. Simply bend and seal the folds, place your items inside and close the edges using the adhesive tape. 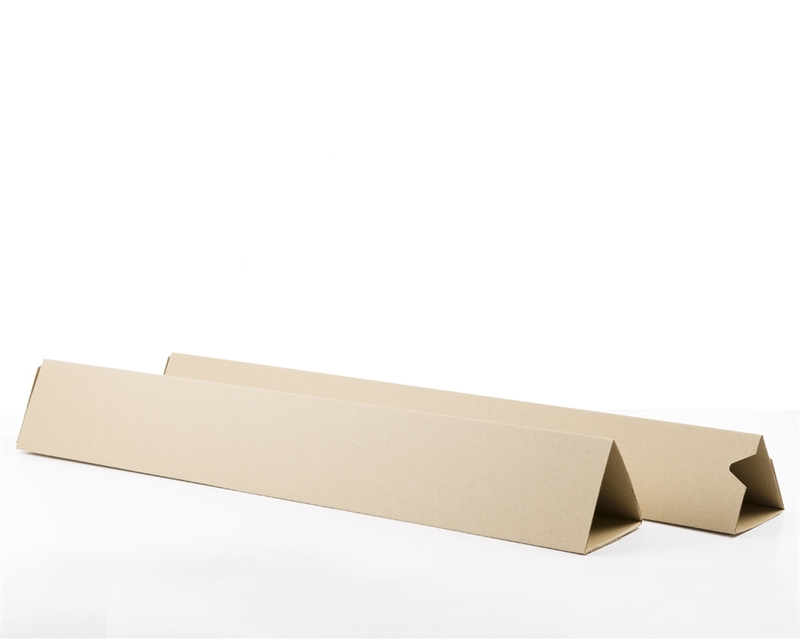 DS Smith is a leading supplier of sustainable packaging solutions. 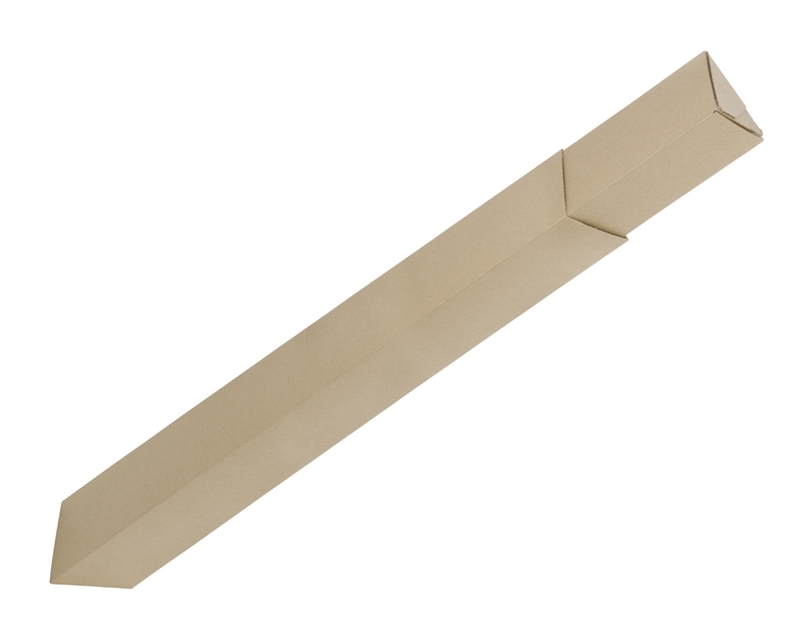 We produce boxes for our customers, collect them once they have been used, and recycle them back into more boxes. It takes only two weeks for paper fibre to move around our business, and we handle over 5 million tonnes every year. That is the weight of 25 000 jumbo jets! These packs also reduce environmental impact by eliminating the need for plastic caps.